Whether or not someone cares about Sunday’s matchup between the Patriots and the Falcons, no one can deny the Super Bowl is having a profound effect on Houston’s restaurants. Beyond the parties and the concerts, a wide variety of new spots have opened that visitors and locals alike are eager to check out. 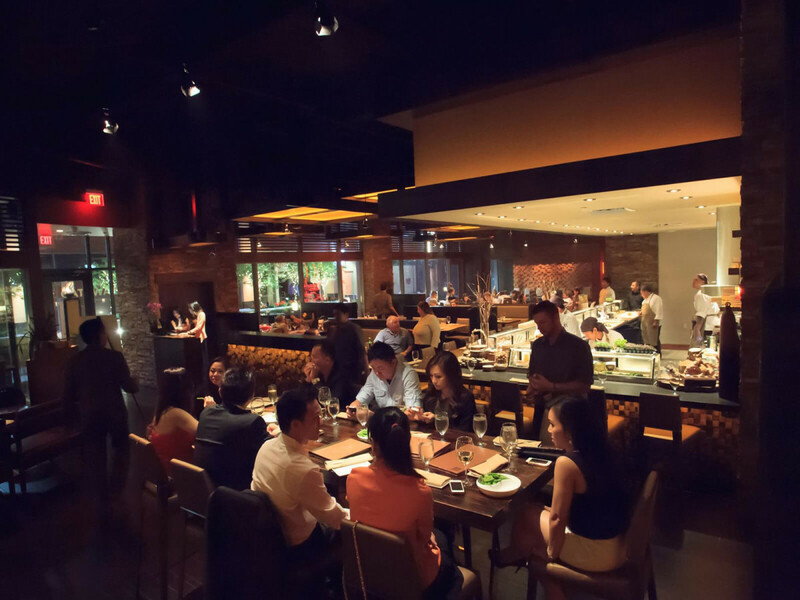 The only problem is that many of Houston’s highest profile restaurants — both new arrivals and old favorites — are totally booked. Want to sample Chris Shepherd’s cuisine at either One Fifth or Underbelly this weekend? Too bad. As of Wednesday afternoon, One Fifth’s website shows no tables available at a reasonable time to eat (who has dinner at 11 pm? ), and Underbelly is closed for private events on both Friday and Saturday. 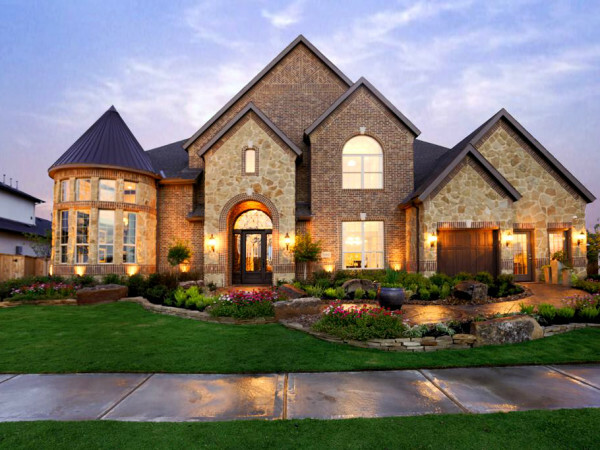 Those kind of sell outs and buy-outs are the norm across the city. Cafe Annie is closed Friday night. State of Grace is booked up Friday and closed for a private event on Saturday night. Steak 48 or B&B Butchers? Unless someone wants to take a chance on walking in and finding a seat at the bar, they aren’t happening either. Thankfully, Houston’s restaurant offerings are like the Patriots’ roster: those who go beyond the famous names will find a surprising amount of depth. Digging just a little deeper than the places that are getting all the love in various media guides reveals lot of great places to eat. For those who are visiting from out of town or for perplexed locals that want to show guests what the city has to offer, consider the following suggestions of places that are similar to the big names and will still deliver an excellent experience. All of the following showed availability on Open Table for dinner on both Friday and Saturday as of Wednesday afternoon, but remember that fortune favors the bold. Make reservations soon. Can’t get into Underbelly? Try Southern Goods or Harold’s in the Heights instead. Both restaurants feature chefs in Lyle Bento (Southern Goods) and Antoine Ware (Harold’s) who worked for Chris Shepherd, which means they serve similar Southern-style food that’s informed by Houston’s immigrant communities and made with high-quality, locally sourced ingredients. 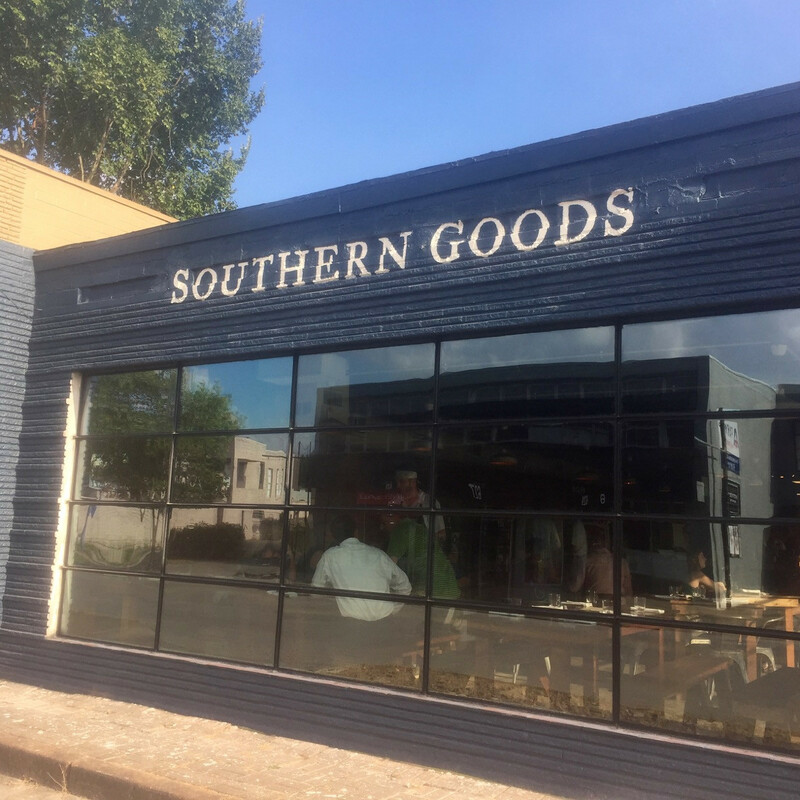 Sous chef and pitmaster Patrick Feges gives Southern Goods’ menu a little barbecue flavor, while Ware’s Louisiana roots means Harold’s has a Creole flair. Those who want a little predictability may opt for Harold’s, since it takes reservations. 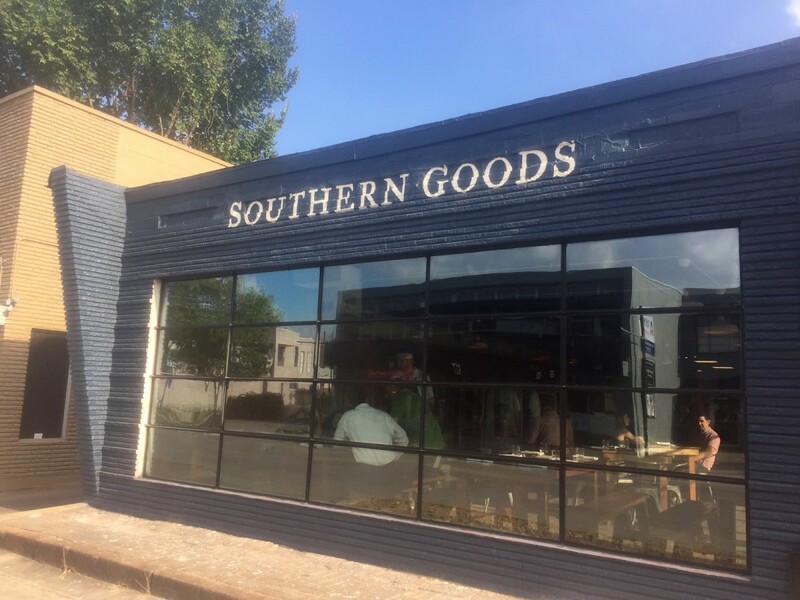 Southern Goods doesn’t, but this weekend’s mild temperatures should make the restaurant’s expansive outdoor patio a pleasant place to dine. Can’t get into Uchi? Try KUU instead. Uchi, the Austin-based restaurant that blends Japanese ingredients with French technique, has earned acclaim for its creative cuisine and flawless service. 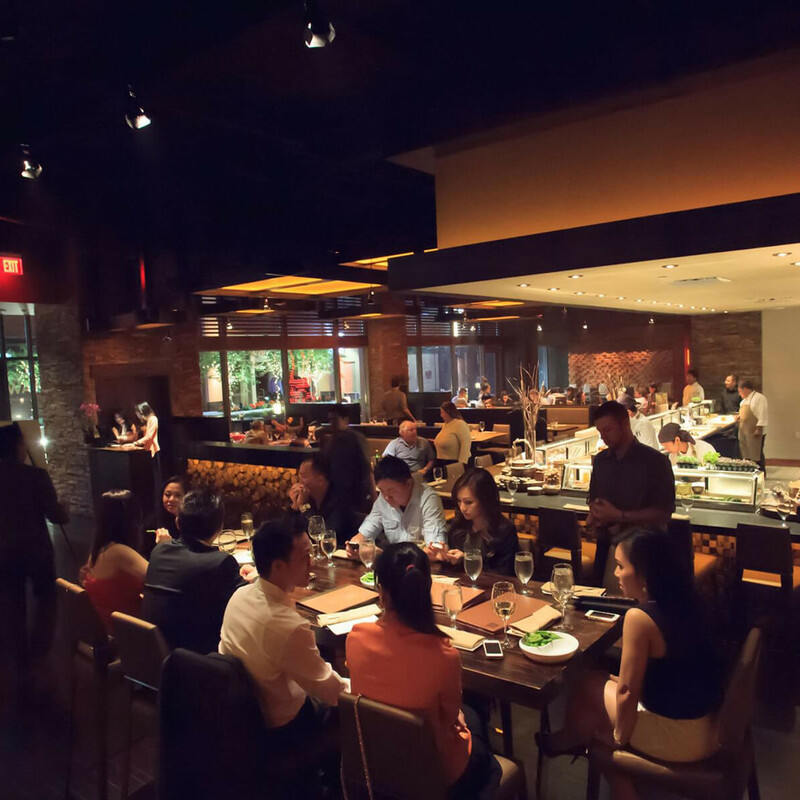 At KUU, chef Adison Lee utilizes the training he acquired at Nobu to prepare similarly innovative fare. One bite of his uni-crusted king crab or the namesake KUU roll will make anyone a believer. Best of all, KUU’s location in Gateway Memorial City is adjacent to the Falcons’ hotel. No promises that you’ll be dining next to Matt Ryan or Julio Jones, but it’s certainly a possibility. Can’t get into Hugo’s, Caracol, or Xochi? Try Picos instead. Chef Hugo Ortega has brought the authentic flavors of Mexico to Houston, and his new restaurant Xochi will be must-try, as soon as the Super Bowl crowds check out of the Marriott Marquis. Instead of fighting the crowds downtown, why not go to Picos? Chef-owner Arnaldo Richards has been serving Mexican cuisine to Houstonians for over 30 years. Signature dishes like chilorio and chiles en nogada deliver big flavors, and the quality of the signature “perfect” margarita is legendary. Best of all, the $29 Sunday brunch buffet allows diners to sample many of the menu’s best dishes, which makes it a perfect start to anyone’s pregame routine. Can’t get into a downtown steakhouse? Try Saltillo Mexican Kitchen instead. Most of the steakhouses in downtown or near the Galleria are fully booked this weekend, but a quick trip to Bellaire offers the opportunity to dine at a restaurant that serves expertly grilled meats and well prepared Mexican fare. Saltillo serves the usual cuts, but the best plan is to go with a group and order the four pound ribeye cap (tapa de lomo), which will happily feed four to six people, especially when paired with a couple orders of the restaurant’s signature enchiladas. Can’t get into Riel? Try Nobie’s instead. Visitors who are appropriately food-obsessed will want to try the city’s hottest new restaurant; although chef Ryan Lachaine’s genre-bending Montrose restaurant Riel certainly qualifies, it’s mostly booked. Therefore, go to Nobie’s. Chef-owner Martin Stayer’s culinary resume is similarly prestigious, and Nobie’s menu offers a wide range of well-executed, New American fare — yes, even pierogis. Dishes like fried artichokes, chicken liver mousse, and grilled octopus will have people bragging about the hidden gem they discovered, and isn’t gloating about a good meal half the fun of trying something new? Can’t get into State of Grace? Try Relish Restaurant & Bar instead. Since opening in 2015, Ford Fry’s ode to his Texas childhood has emerged as both one of the city’s top dining destinations and a clubhouse for a certain segment of the River Oaks set that wants something newer than Brasserie 19 but less self-consciously trendy than places in River Oaks District. But, as noted above, the clubhouse is closed on Saturday night, which gives neighborhood residents (and those from points beyond) the opportunity to try what may become their new favorite hangout. This expansion of take-out spot Relish Fine Foods features a stylish interior — perfect for see-and-be-seen types — and a menu of classic American fare. Dishes like beet salad, fried chicken, and lamb chops may sound familiar, but chef Dustin Teague nails the details to ensure diners leave satisfied. Can’t get into Brasserie du Parc? Try L’Olivier Restaurant and Bar instead. Chef Philippe Verpiand (Etoile) has launched his take on a classic brasserie in a beautiful space that looks out onto Discovery Green; unfortunately, its location in One Park Place puts the restaurant inside the security perimeter for this weekend’s events, which makes parking almost impossible. The crepe window beckons, but leave it for next weekend. Instead, head to Montrose where former Tony's chef Olivier Ciesielski has been mixing classic French cuisine with a few Gulf Coast twists for the last five years. Choose one of the handmade pastas to start, then move on to whichever entree looks most interesting. With one of the city’s most extensive selections of champagne, finding a wine pairing won’t be difficult.